Make machines and things smart & connected. 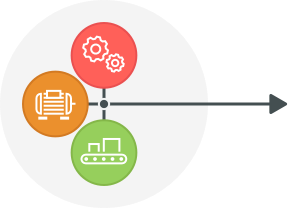 Rapidly deploy the Industrial Internet of Things (I IoT). Connect machines & things to a stack. Upgrade your technology without replacing your existing machines and things. 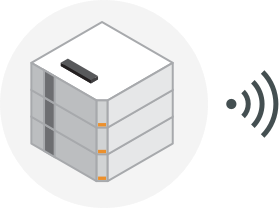 Pick your blocks, build a stack, then send information to any cloud or on-premise platform. 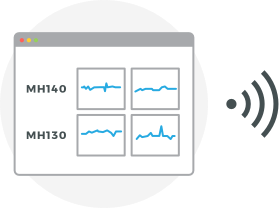 View machine status and sensor data on any laptop, tablet, and phone. 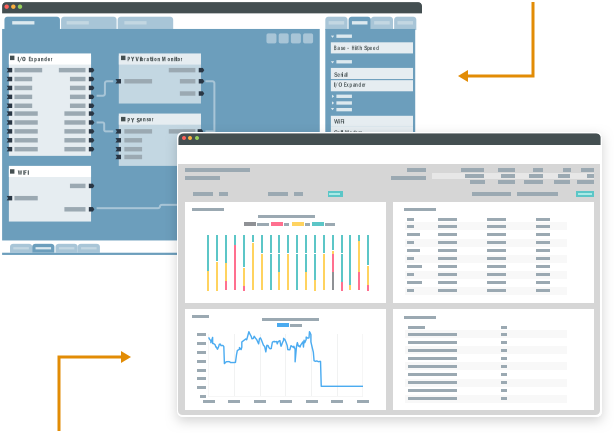 Use real-time insights to increase productivity, reduce maintenance costs, and optimize your supply chain. Get text and email alerts based on any criteria you choose. Build a nervous system for your world. Make machines and things – smart & connected. Realize huge ROI due to productivity improvements, lower maintenance costs, higher quality, and less waste. Deploy rapidly without disrupting current operations. Get real-time information on your operations – and entire supply chains. Empower IT staff with hardware OT skills. Invent any smart, connected device you can imagine! Take your idea from concept to deployment in minutes. 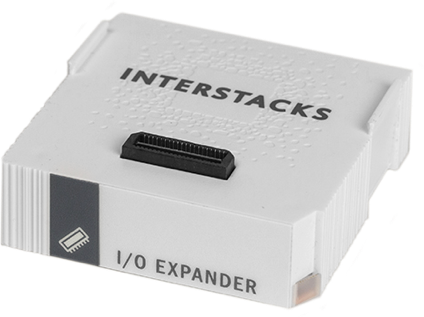 Use Stackbuilder to tell your stack what to do. Use pre-programmed projects that just need configured; or simply draw lines between hardware and software blocks; or make your own software blocks using Python – an easy to use scripting language. View your insights from anywhere. 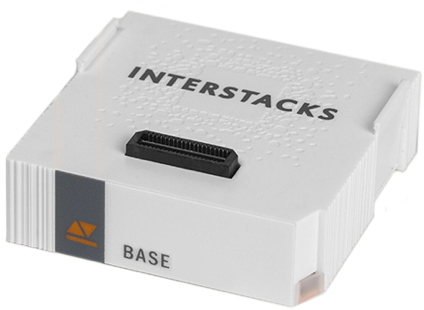 Access sensor and machine data on the Interstacks MyStacks cloud dashboard from any web browser on any device – phone, tablet, laptop. Or use any I IoT on-premise or cloud platform. Go direct from your world to any dashboard. 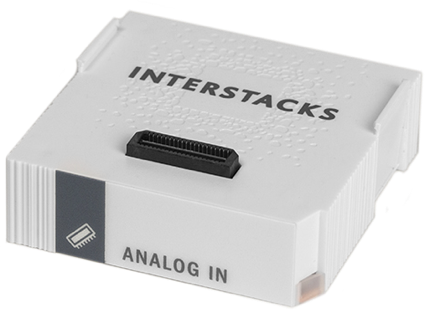 Interstacks snap-together blocks make it simple to bring connectivity and real-time visibility to your world. Snap together blocks for I/O, communications, and user interface. Just pick the blocks you need to talk to your sensors and machines. 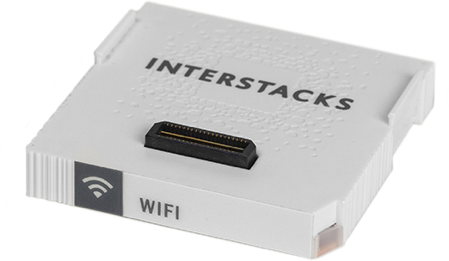 Stacks with wifi, cell data, or ethernet can talk to each other and the internet. A DIN rail mounting kit and weatherproof enclosure (NEMA 4X, IP66) are available. Not sure where to start? Try one of our starter kits. Realize huge ROI by analyzing and monitoring your operations. 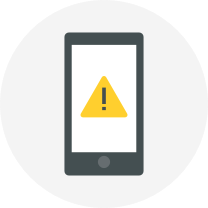 Reduce downtime through preventative maintenance & real-time text or email alerts. Embed smart connectivity in your product. Read about how others have put our stacks to use.